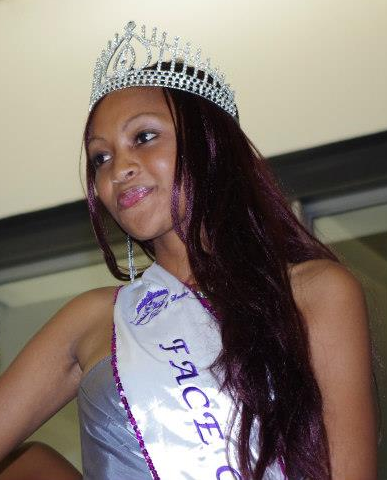 MASERU, Lesotho - Bongiwe Hesman was crowned Face of Lesotho 2012 at the Maseru Mall on December 16. 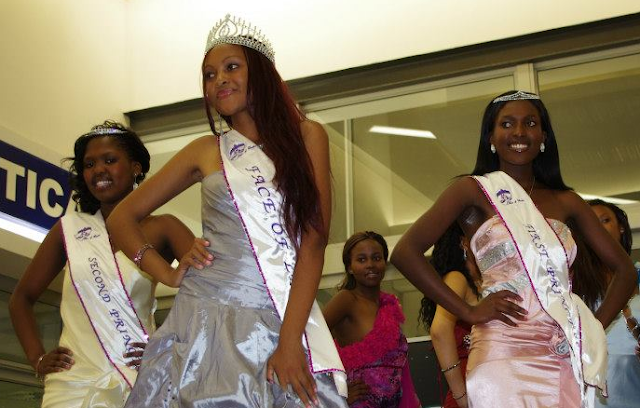 Matsekiso Tsoenyane was the first runner-up and Mamahlape Caroline Matsoso was the second runner-up. Mamahlape Caroline Matsoso will represent Lesotho in Miss World 2013 in Bogor, Indonesia on September 28. 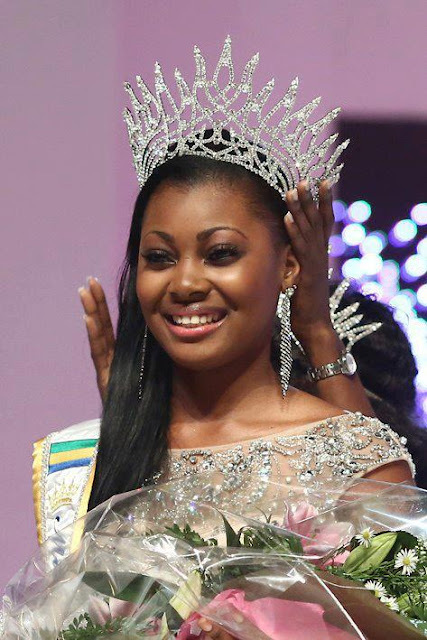 LIBREVILLE, Gabon - Ruth Jennifer Ondo Mouchita (21, 1.81m) was crowned Miss Gabon 2013 at the City of Democracy Conference Hall in Libreville on December 22. She will represent Gabon in Miss Universe 2013. 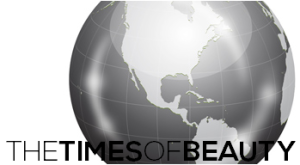 The first runner-up was Brunilla Novela Ekoumbi Moussadingou (20, 1.75m) and she received the Miss Gabon World 2013 title. She will represent Gabon in Miss World 2013 in Bogor, Indonesia on September 2013. Finalist Reilly Darniche Mboumba Makaya received the Miss Gabon International 2013 title and will compete in Miss International 2013. LUANDA, Angola - Vaumara Patrícia Carriço Rebelo (21) was crowned Miss Angola Universe 2013 at the Bellas Conference Centre in Luanda on December 21. She will represent Angola in Miss Universe 2013. BUNNIK, Netherlands - Jacqueline Steenbeek (24) was crowned Miss Nederland World 2012/2013 at the conclusion of the Miss Nederland 2012 pageant held at the Studio A12 in Bunnik on December 10. She will represent Netherlands in Miss World 2013 in Bogor, Indonesia on September 2013. 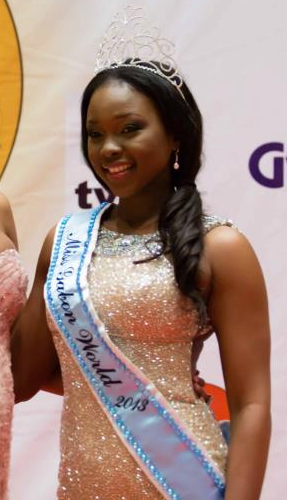 Stephanie Tency (22) was crowned Miss Nederland Universe 2012/2013 at the same event. She will represent Netherlands in Miss Universe 2013. 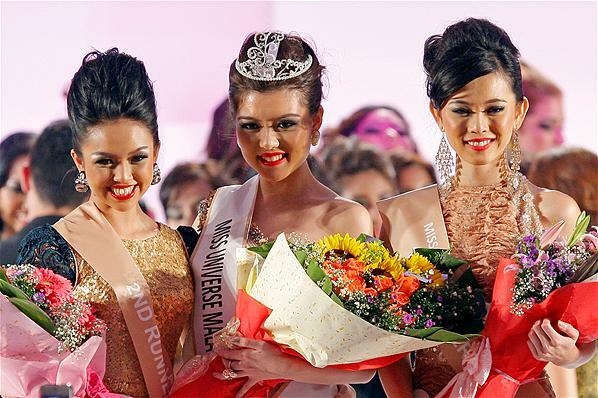 KUALA LUMPUR, Malaysia - Carey Sue Mun Ng was crowned Miss Universe Malaysia 2012 at the SP Setia City Convention Center in Kuala Lumpur on December 10. She will represent Malaysia in Miss Universe 2013. SUN CITY, South Africa - Marilyn Ramos (21, 1.75m, Klerksdorp) was crowned Miss South Africa 2012 at the Superbowl in Sun City on December 9. She will represent South Africa in Miss World 2013 in Bogor, Indonesia on September 2013 and in Miss Universe 2013. Stacey Webb and Pearl Nxele finished in second and third place, respectively. PLOCK, Poland - Katarzyna Krzeszowska was crowned Miss Polski 2012 at the Orlen Arena in Płock on December 8. She will represent Poland in Miss World 2013 in Bogor, Indonesia on September 2013. Ewa Będzia and Paulina Podlewska were the first and second runner-up, respectively. LIMOGES, France - Marine Lorphelin (19, 1.77m, Mâcon) was crowned Miss France 2013 at Zenith of Limoges on December 8. She will represent France in Miss World 2013 in Bogor, Indonesia on September 2013 and Miss Universe 2013. 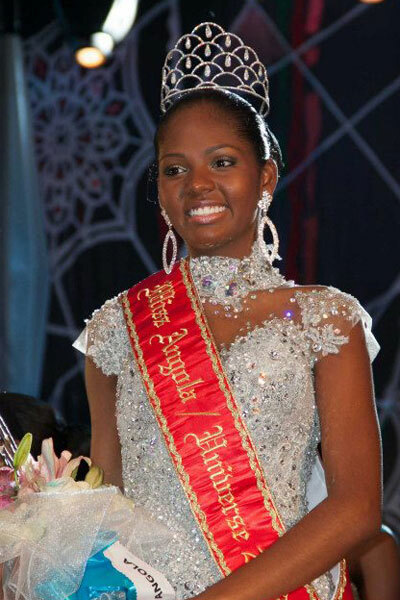 Hinarani de Longeaux was the first runner-up and will compete in Miss Universe 2013. Sophie Garénaux was the second runner-up. ASTANA, Kazakhstan - Zhazira Nurimbetova was crowned Miss Kazakhstan 2012 at the Palace of Independence in Astana on December 8. Aliya Mukhanov and Gulstan Omarova finished in second and third place, respectively.